Great news today! A wonderful five star review of THE LAST HOLDOUT from the most fabulous GIRL WITH PEN!! 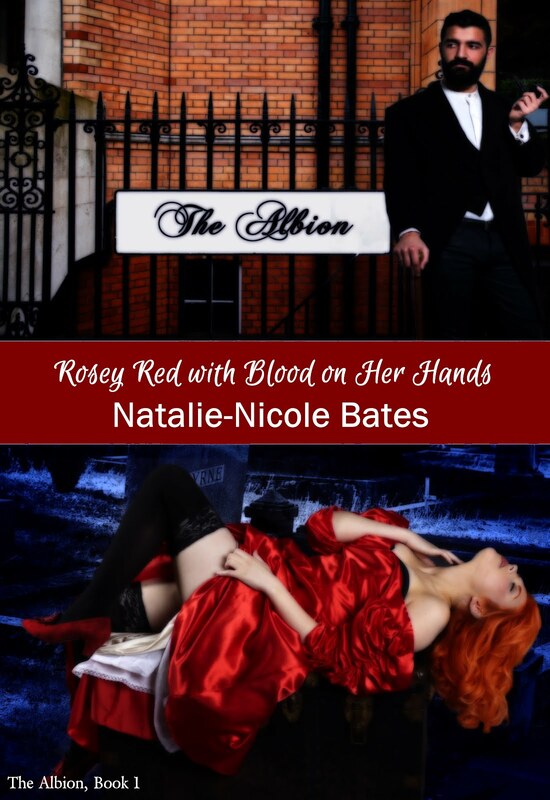 Woke up to a Five Star TOP PICK review for Vampires in New York from Night Owl Reviews, with a special mention of my story, Ultimate Sacrifice!! 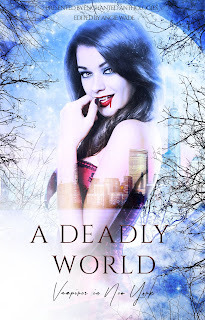 I'm so excited to announce my newest venture, PERFECTLY POISONED ANTHOLOGIES! 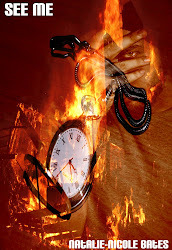 Perfectly Poisoned will publish high quality anthologies with absolutely NO buy in required. The first call out is open. A fun, body snatching anthology called GRAVE IMPORTANCE. All the information is available at the Perfectly Poisoned Anthology group. All readers and authors new and seasoned are welcome. Please do join. There is also a hint of two upcoming anthologies as well. 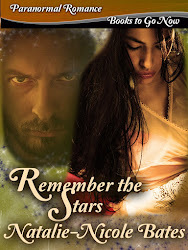 New *teasers* for ULTIMATE SACRIFICE from the VAMPIRES IN NEW YORK anthology. Release Day for Vampires in New York!! After vampires took over the earth in the Great Paranormal War, humans have become second-class citizens—working as slaves, entertainers, blood donors, or in brothels. New York and London are some of the few big cities to still be under vampire rule after humans won against the vampires in Paris. In The City That Never Sleeps, vampires thrive in their newfound freedom. Joseph, the leader of them all, holds up in the Empire State Building with his vicious daughter, Sadie, and the rest of the hierarchy. Their biggest focus? HAV. Humans Against Vamps is an underground network of humans fighting back against the blood-sucking demons. However, some humans will do anything to become a vampire—even betray their own kind. The world is divided and vampires are in rule. Who will come out on top? A Five Star TOP PICK review for THE LAST HOLDOUT!! A GREAT review today for THE LAST HOLDOUT! 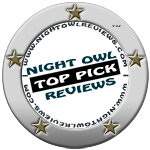 A Five Star TOP PICK from Night Owl Reviews!! 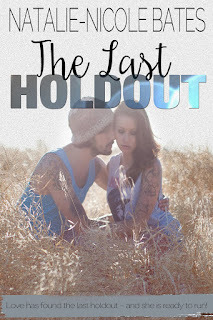 THE LAST HOLDOUT is now available!! 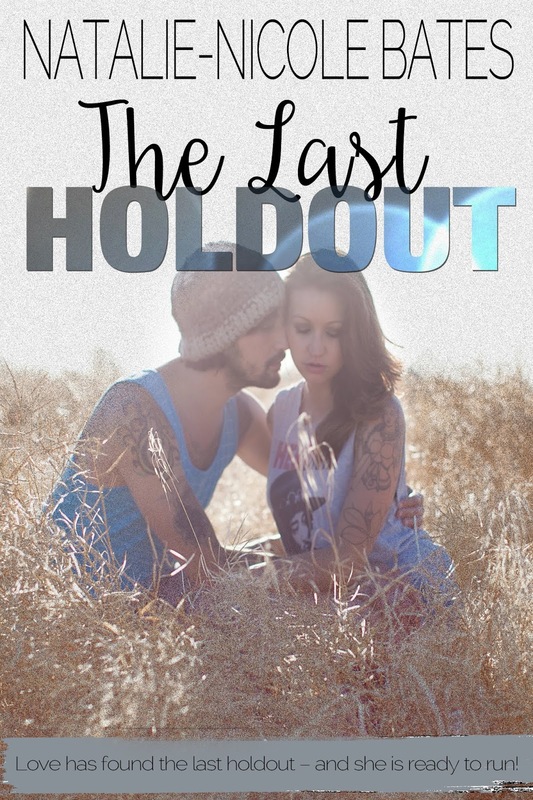 THE LAST HOLDOUT is now available (including the paperback!!)!! Hannah Drury is the last holdout of a pact formed by three friends upon graduation from an exclusive boarding school in Switzerland. The friends pledged they would never marry, instead remain independent, self-sufficient women who relied only on themselves and each other. Now, years later, Hannah is still searching for the missing pieces of her life. She is professionally successful as a true crime writer, but never satisfied with her success and constantly moves on to new projects. Her latest project is a bookshop with a difference in an up and coming small town in England. 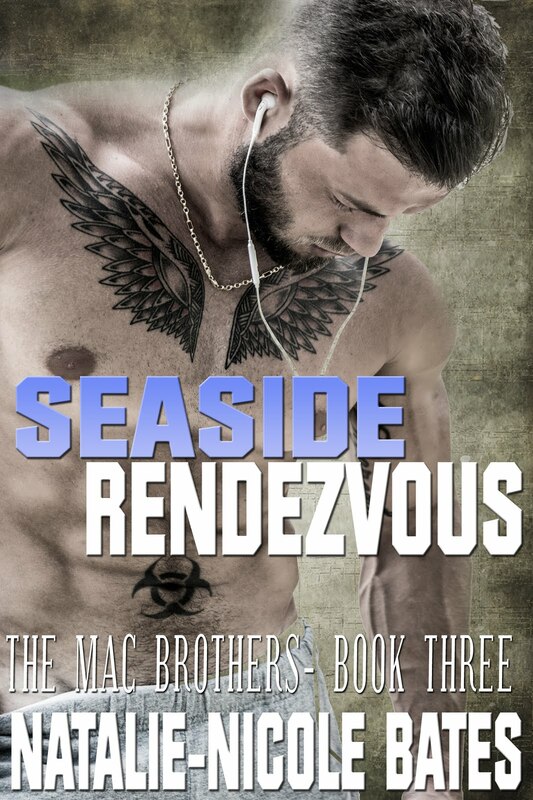 When she meets Justin Salazar, she is immediately attracted to him, but believes he is an aimless handyman. Little does she know, he is far, far from just a handyman. Can Justin open Hannah’s eyes to the possibility of love, commitment, and most of all, trust? Or will the last holdout once again run away? Today is the release day for A PARANORMAL EASTER! 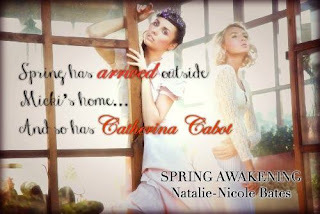 My story, SPRING AWAKENING is featured in this box set. It will be available for a very limited time for just .99. 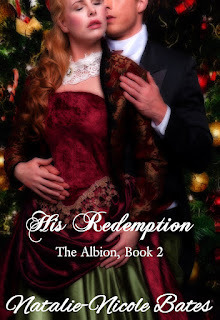 There is a release party going on all day at the After Glows Publishing party room. I will be there with the giveaways for a brief 30 minutes from 3:15-3:45 Eastern time, but my giveaways will remain open until tomorrow. A Paranormal Easter is a must have for all paranormal readers. I am thrilled that my story, SPRING AWAKENING will be available in this box set! 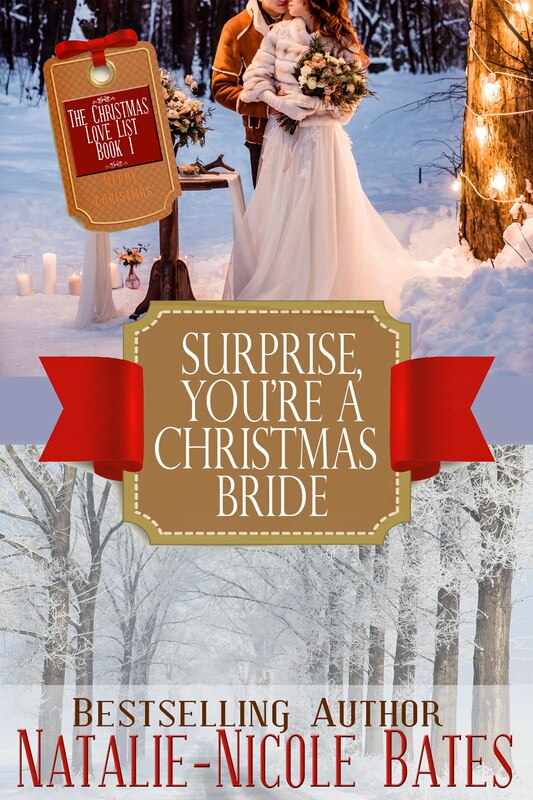 Pre-order this LIMITED TIME set for only $0.99! 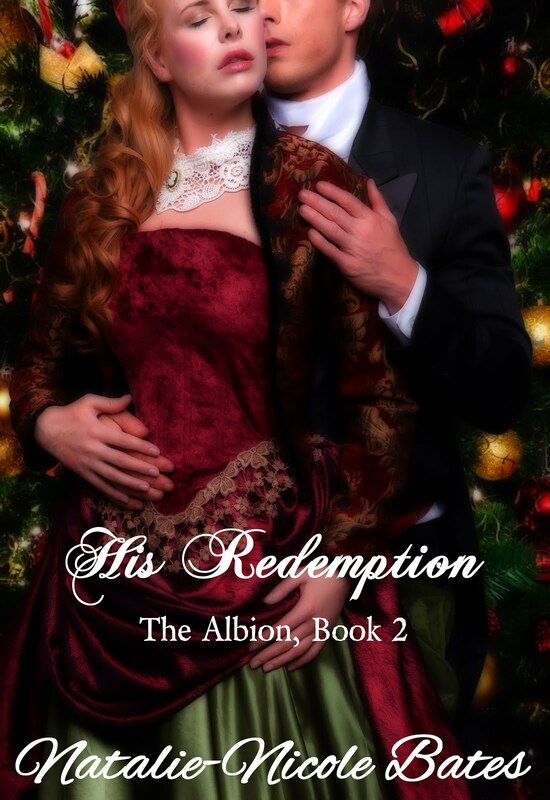 A very lovely review today from the most fabulous GIRL WITH PEN for HIS REDEMPTION (Book 2: THE ALBION)!